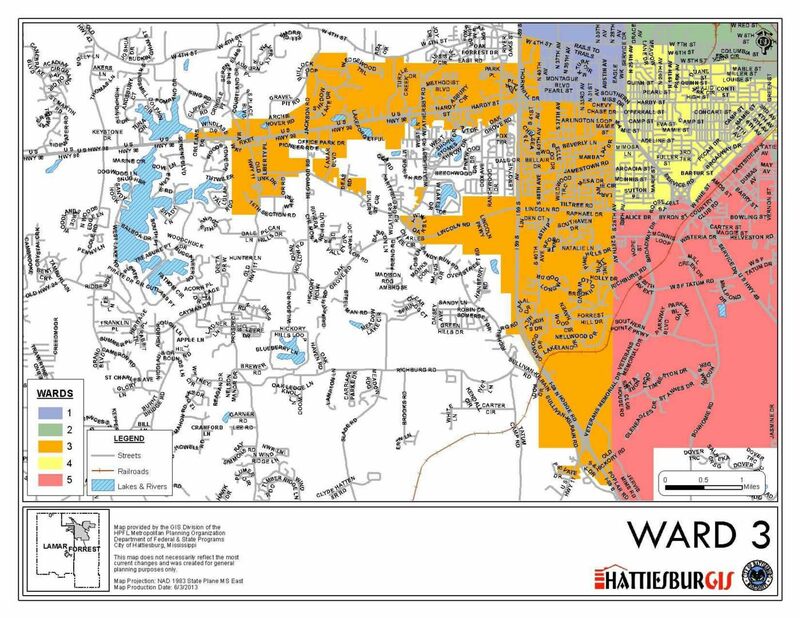 Carter Carroll is beginning his sixth term of service on the City Council as the councilman for Ward Three, which encompasses Western Hattiesburg and some of Lamar County. He currently serves as the president of the City Council, a position he also served in from January 2002 – January 2007. Councilman Carroll is a Senior Account Executive for Ability Network. A lifelong resident of Hattiesburg, he is a graduate of Hattiesburg High School and holds a bachelor of science degree from The University of Southern Mississippi. He is a lifetime member of the USM Alumni Association and is involved in numerous civic and social organizations. 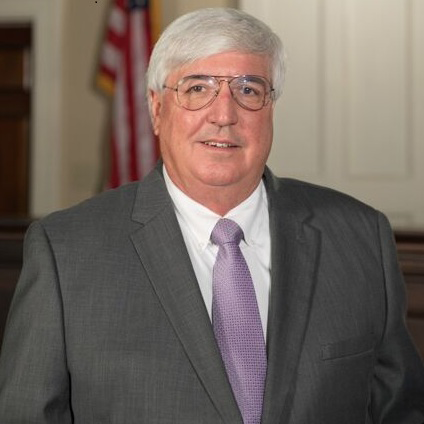 During his 17 years on the City Council, he has been involved in the city’s recovery from Hurricane Katrina, as well as the tornadoes of 2013 and 2017. Councilman Carroll has focused on protecting and preserving neighborhoods, and on encouraging development, including most recently the Regions Bank Mortgage Center and the District at Midtown. He and his wife, Libby, have two children, Katie and Rob (Rockie) and two granddaughters, Audria Rose and Riley Elizabeth.